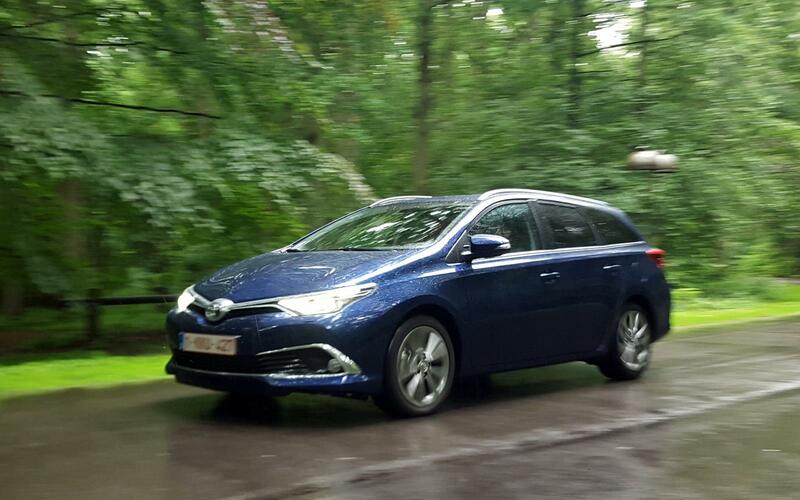 Toyota’s Auris is a remarkably sensible family hatchback that lacked charm originally, but now it’s had a mid-life facelift. New engines have also been shoehorned under the bonnet to breathe new life in to this Focus competitor. The changes to the exterior are small, but add up to something far more significant. There’s a revised front end with new lights, grille and lower bumper that combine to give the car a sportier stance, appearing lower and wider. 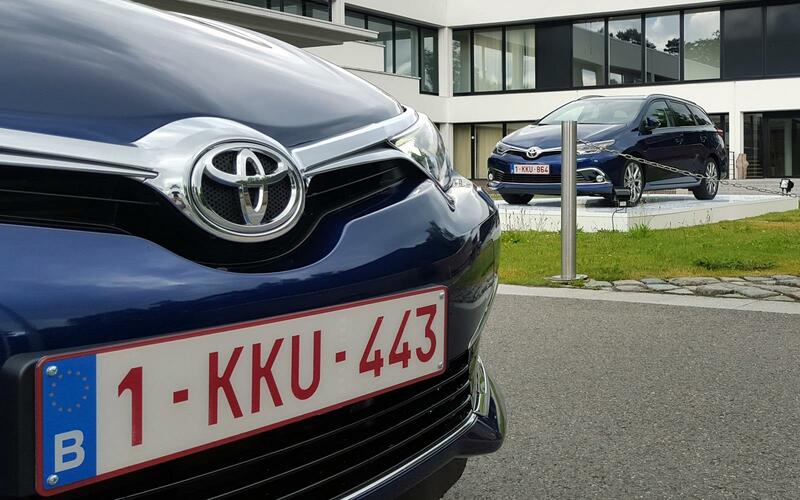 Chrome ‘wings’ extend from the centrally mounted Toyota badge that are intended to add a sense of pride in the brand. Moving to the rear, there are similar revision. New LED lamps sit above a wider, more solid-looking bumper. The changes bring the car right up to date and add a serious sense of style, without it looking like it’s trying too hard. 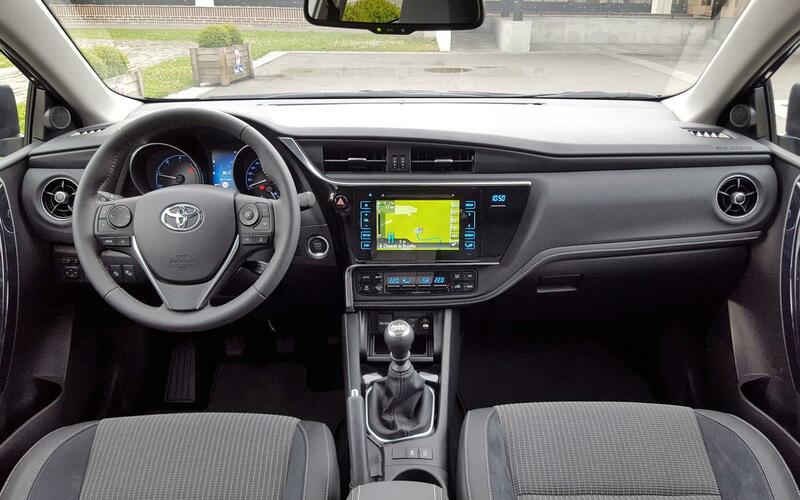 It’s also not such an outlandish update that it would alienate existing Auris buyers. 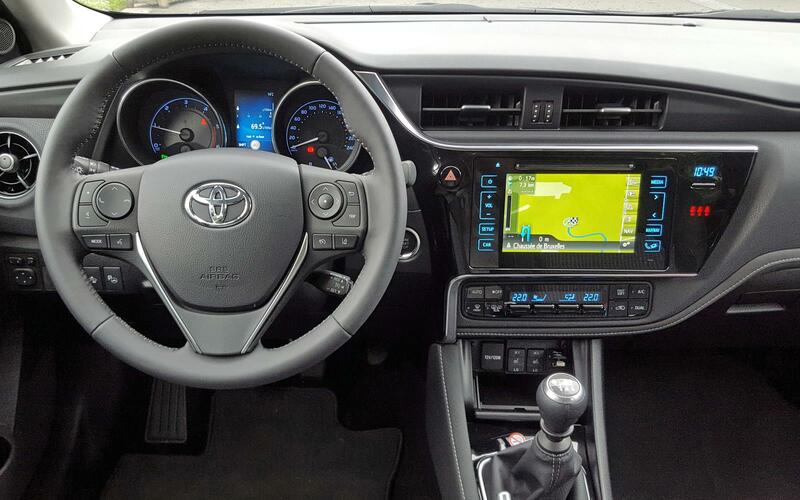 The changes outside follow on to the inside, so the there’s now a slick cabin with a high-tech centre stack full of touch sensitive buttons, all dominated by a new infotainment screen. 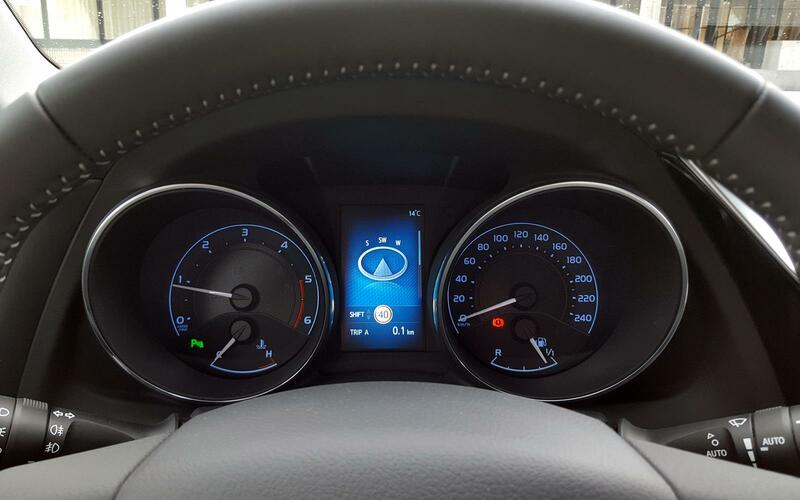 What was once a dreary dashboard is now appealing, a reduction in visual mass making things both more attractive and easier to use. 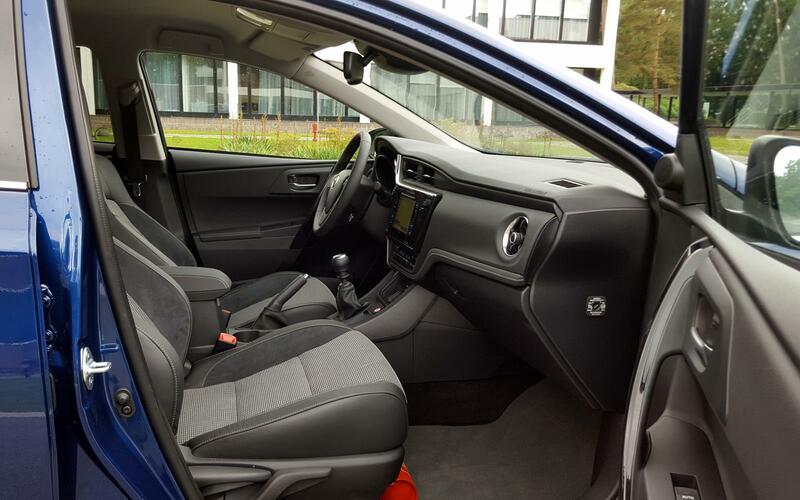 It feels a nicer car to be in too, thanks to extra sound proofing being used judiciously around the car, while the suspension has also been revised, reducing vibrations and improving straight line comfort. 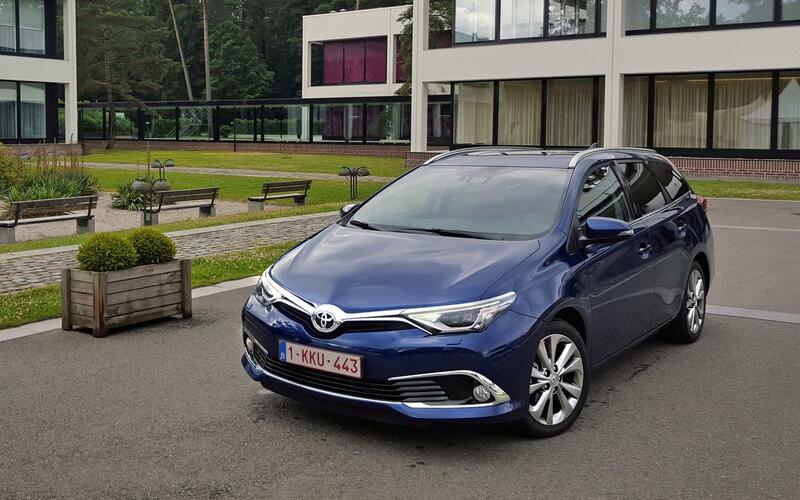 Opt for the frugal diesel engine, the green hybrid option, or the latest 1.2-litre turbocharged petrol engine and the Auris comes with advanced double-wishbone suspension too, making life even more comfortable. Everything else gets a cheaper and less compliant torsion beam setup at the rear. The diesel engine tested here, provided by BMW but modified by Toyota, promises similar performance to that new petrol engine, but with better economy. I’m not entirely sure that stacks up though, as the power provided by the diesel unit gets lost in the 1.5-tonnes of weight that needs pulling along. 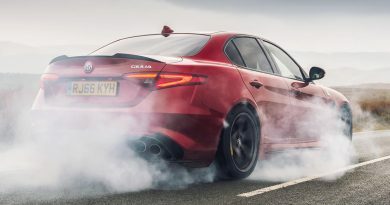 The headline performance figure of 10.5 seconds to get from standstill to 62mph is competitive, but it always feels lethargic behind the wheel unless you work the engine very hard. 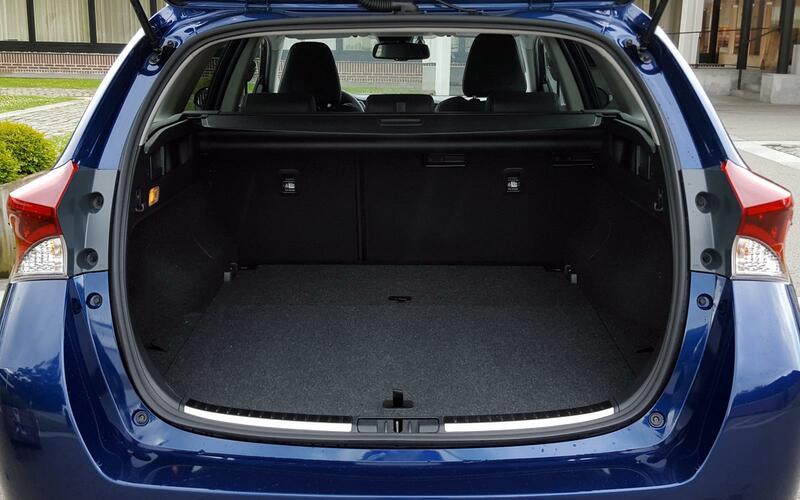 There’s extra weight from the estate body on this Touring Sports model too. 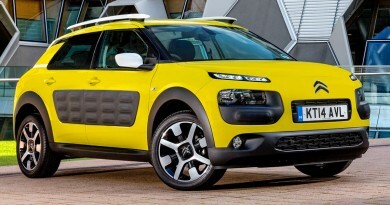 It adds a large boot space, but it’s a little more stylish and steeply raked than some rivals, so isn’t quite as practical as it could be. Still, it’ll take any pushchairs and paraphernalia with ease. Your kids should be safe in there too thanks to Safety Sense technology. 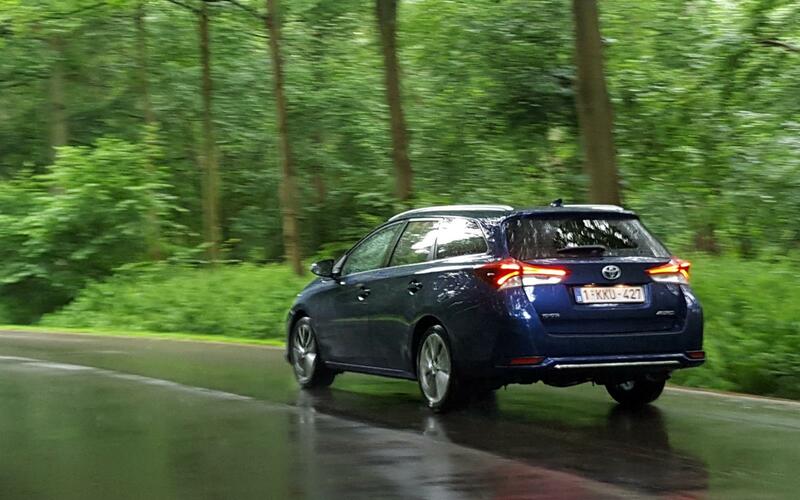 Using a combination of radar and cameras to detect an impending accident and apply the brakes automatically, the Auris will do it’s best to avoid an accident. It’s just a shame that the system is an extra on all models except the entry-level Active spec – oddly, it’s not even available as an option there. Promised fuel economy of 67.3mpg is impressive, and not too unrealistic on a gentle motorway run, while CO2 emissions of 108g/km mean you’ll be facing a car tax bill that’s little more than an inconvenience. 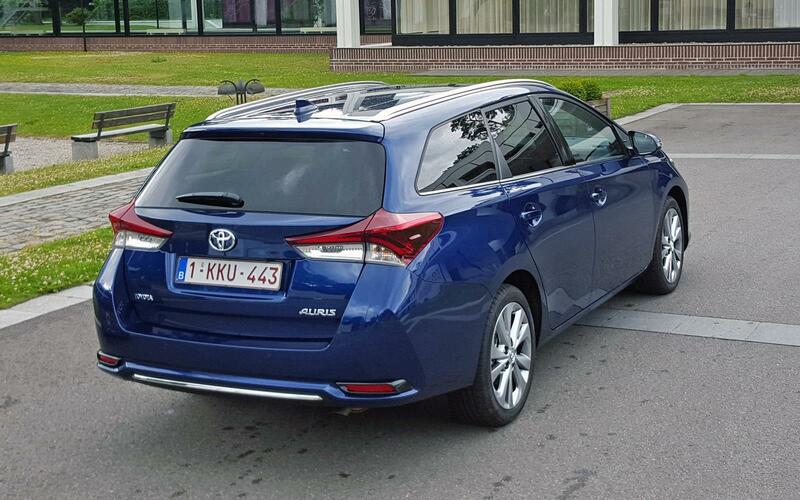 The Auris has had a lot of changes made to it to make it more competitive, and there are high levels of equipment fitted as standard, but it still lags behind its rivals. 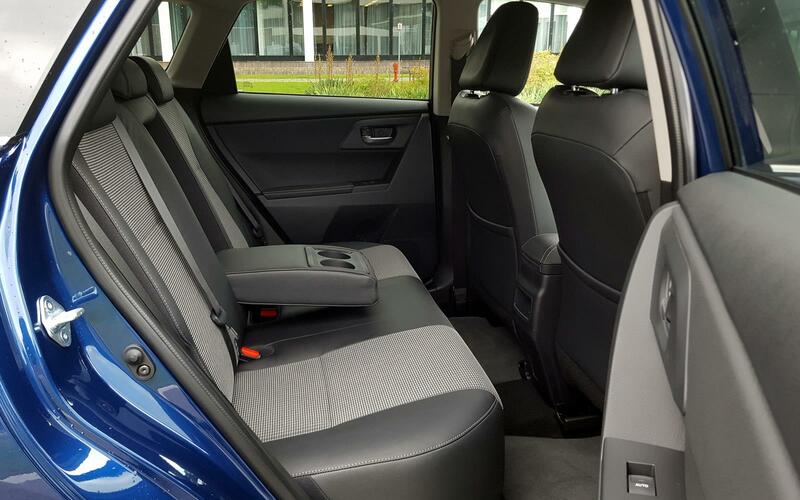 The Volkswagen Golf and Ford Focus offer as much frugality and practicality wrapped up in something altogether more interesting and rewarding, while matching the Toyota’s quality. 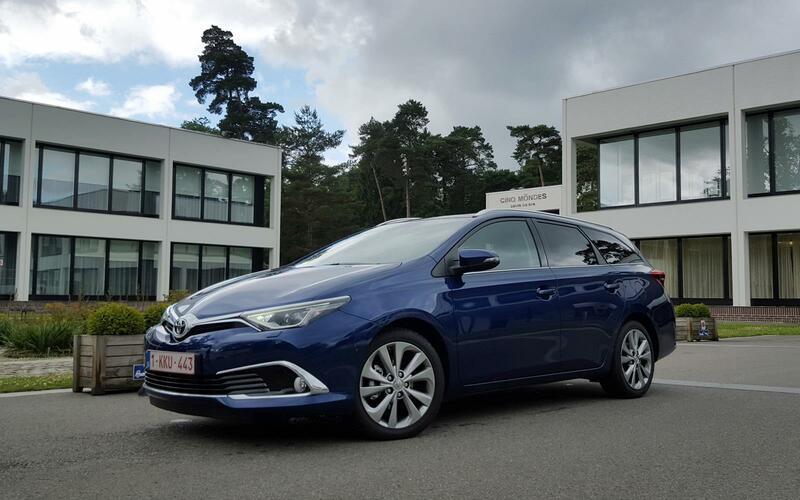 That leaves the Auris as an incredibly sensible option, and there’d be no complaints if you did buy one, but that’s not enough in this most competitive of markets.